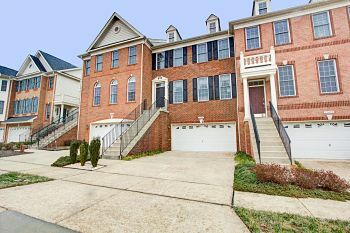 Fairfax County Real Estate: How’s the market this spring? Last year (2013), we had one the best years in the recent history of our real estate market. 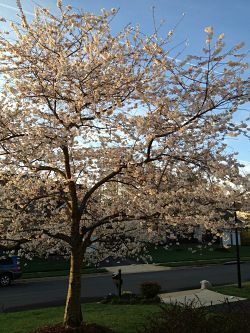 Fairfax County Real Estate: Spring is here! In 2013, there were significantly more homes for sale than in previous years, as well as many more buyers pushing home prices up to the highest levels since the 2006 bubble. Realtors® are similar to doctors; many of them are generalists. 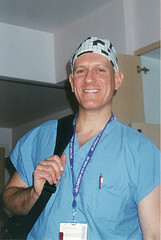 Generalists are like a general practitioner, or family doctor: they help everybody, anytime. But while a general practitioner further refers many patients to a specialist, generalist Realtors® usually don’t refer their clients to a specialist. Remember when we were kids and played hide-and-seek with our neighborhood friends? Everybody knew what the best places to hide were. But see, the problem was that everybody knew of them – so one got found quickly. The way to win the game was to find your own special spot. 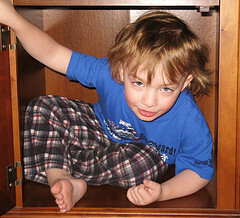 For me, a small cupboard was a great place because I fit perfectly in it. The rest of my friends wouldn’t even think of it because they were much taller than me. Going through life making choices is just like choosing the perfect spot to hide for hide-and-seek. There might be great choices based on what others have found, but in the end, when you pay attention to your own personal needs and preferences, you may find the right choice – that may be the right choice just for you. Some time ago, I met a family, the Carters, who had recently been relocated to the DC area due to Steven’s job at the Pentagon. Spring is coming, and, like many homebuyers in the D.C. area, Dee and Henry are looking to purchase their first home. We’ve already been out looking for homes for a couple of weekends, and finally, they have found a cute town home that they really, really like, plus it’s in their ideal school boundary. As we’re getting ready to make an offer, the listing agent informs us that there are a couple of other offers coming in as well, so it’s a multiple offer situation. The issue is that they are now in a competitive situation so they need to make their offer as strong as possible. One way to make the offer better, of course, is to offer more money. But that’s not always the best approach (although it never hurts…). Sometimes, even when offering more money, another contract wins out because it represents less risk to the seller. 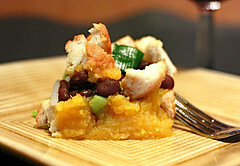 For Thanksgiving, Patty made a delicious casserole dish and brought it to her in-laws. But during the car ride, there was a big bump and the casserole turned over on its side. When Patty opened it up, the casserole looked like a mess. It still tasted delicious, but now it looked very unappetizing. Like the casserole, photos of homes for sale must look “appetizing” to entice buyers to schedule a visit. Unfortunately (or fortunately for some), many pictures of homes for sale aren’t very good. The good news is that these unappetizing home photos can be a very good thing for a smart buyer.